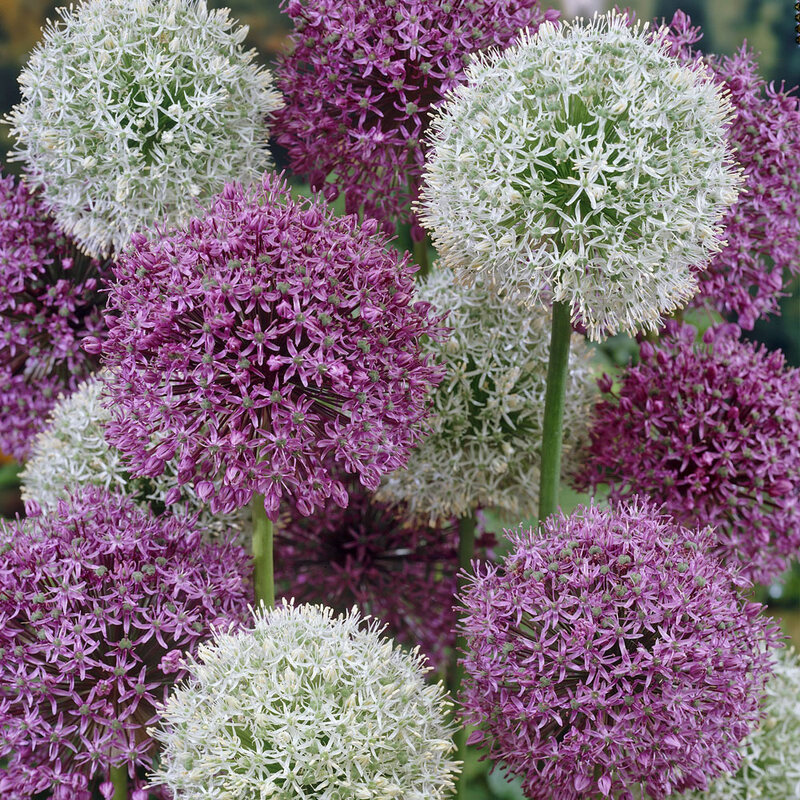 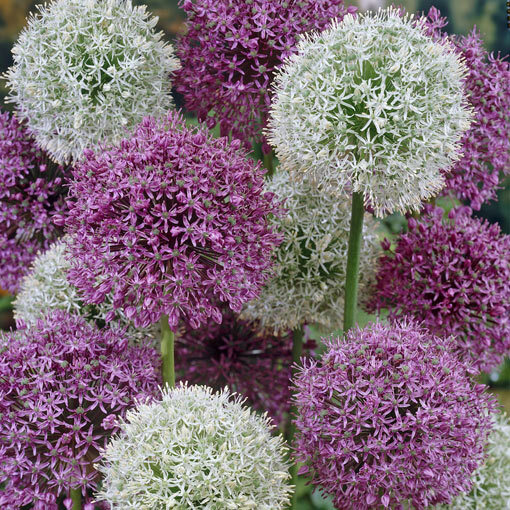 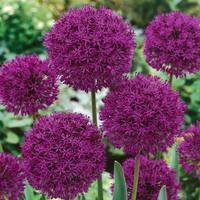 We are delighted to offer a premium mixture of Alliums supplied as giant 18cm+ bulbs, producing the largest sized Allium flowers on the market. 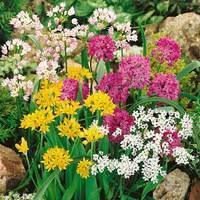 This mixture should not be confused with Superglobe mixed where the flowers are smaller, this superb mix is made from large sized booms. 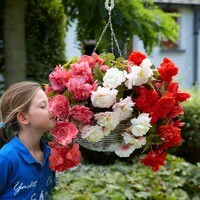 The mixture includes varieties similar to Globemaster, Giganteum or His Excellency.